On Tuesday evening, CNN will air an original documentary about notorious cult leader Charles Manson. It will detail Manson's life before, during, and after the famous Tate and LaBianca murders carried out by his cult in the 1960s. In the decades since the murders, fascination with Manson and his followers lingers. People are intrigued by his life, the events which led up to the grisly crimes, and what he's said since being imprisoned. It seems like every handful of years, we learn something new about Manson or one of his former followers. Looking back over his life and recent interviews he's given, some lesser-known facts about Manson have emerged. Manson was said to have had a rough childhood, and was in and out of prison starting in his teenage years. He has been married several times, and once struggled to start a career as a musician (his music has been covered by several famous bands, including the Beach Boys). He started the Manson Family in California in the 1960s, when pseudo-religious cults were popular throughout the U.S. You've probably heard about the cult and its murders, but here are some facts you may not have heard before about Charles Manson's life. I realize how exceptionally conflicting it is to enjoy something that Charles Manson has created. But he did produce some pretty good music in the 1960s — at least, in my own opinion. Manson was obsessed with becoming a signed recording artist, and in that pursuit, he cranked out quite a bit of acoustic music. The video above is one of Manson's songs. Decide for yourself how good he was. It's a common misconception that Manson was a serial killer. But he never actually murdered anyone, not even during his Family's killing spree. Manson was convicted on seven counts of first-degree murder for his role in the crimes, but he did not in fact commit any of them himself. 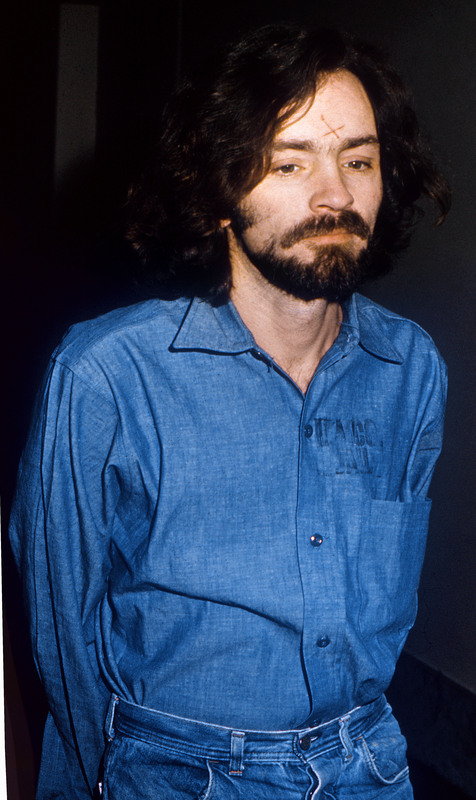 As the leader of the Manson Family, he manipulated and brainwashed his followers into committing the gruesome acts, supposedly hoping that their actions would incite a race war. Manson has fathered at least four children: three sons (Charles Manson, Jr., Charles Luther Manson, and Michael Valentine Manson) and one daughter (Rebecca Evans-Bonyadi). People have emerged claiming to be other Manson children over the years. It's hard to pin down exactly how many children Manson may have, given that members of his Family were infamous for participating in orgies, and that he has been accused of multiple rapes.